The SSA 9-Day Premier Academy Soccer Camp build on our Performance Academy by allowing campers to challenge and grow their soccer knowledge over multiple sessions. The SSA Premier Camps utilize an attention-to-quality-detail approach that will maximize the development of the complete soccer athlete. The Premier Camp is divided into phases, that include intense training and quality active recovery session. This intimate training environment is for the most dedicated players. Enrollment is limited and early registration is highly recommended. Our Staff Coaches will share their knowledge and passion for the game on and off the field. Following the Evening Session, the Premier Academy will meet with their Staff Coaches to review the day’s events. All residential campers are required to attend these discussions. Already registered but looking to upgrade from a Performance Academy to the Premier Academy? Let us help you make it happen! Contact us to ensure space is available and you get the best rates! Our 9-day Premier soccer academy program is designed to offer a soccer camp experience like no other. A 4-day block of cutting-edge training conducted both on and off the soccer pitch. Focus includes Athletic development, Technical development, Game Thinking/Awareness Training, Leadership and Character development. Additionally, teaching aspiring habits for total peak performance, learning new recovery and rejuvenation protocols, and how to better manage the demands of top-level athletic training and competition. Finally, off-field athletic activities will be incorporated such as tube float the Yampa River and more. 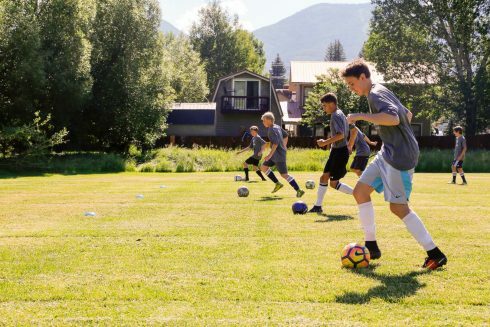 Steamboat Soccer Academy athletes train and compete hard during each 4-day session so proper rest and recovery are vital. 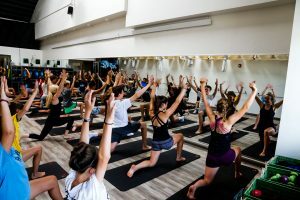 Phase II provides participants with off-field athletic activities such as a Paddle Boarding trip to Pearl Lake, yoga at Steamboat Pilates Yoga & Fitness Studio, mountain bike rides on Steamboat’s Mt Werner, zip lining and more. Additionally, participants will be immersed in extra skills training, leadership and character development. 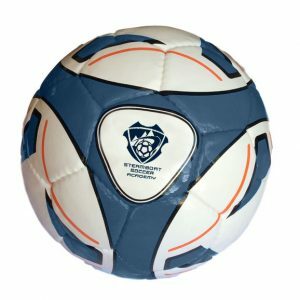 Staff interaction with this phase will prepare and motivate campers to continue their development, all while evolving their leadership role, during their third phase with Steamboat Soccer Academy. Each Premier Academy participant will continue their development while incorporating a progression of training skills and topics. Players will be able to incorporate concepts and skills from Phase I and II during their continued training. 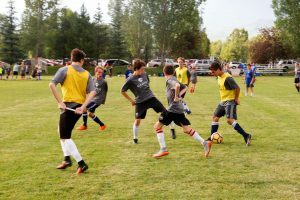 Training in tactical awareness, technical and functional training, match games, and intense small-sided competitions will help all Premier Academy Athletes maximize their individual development.